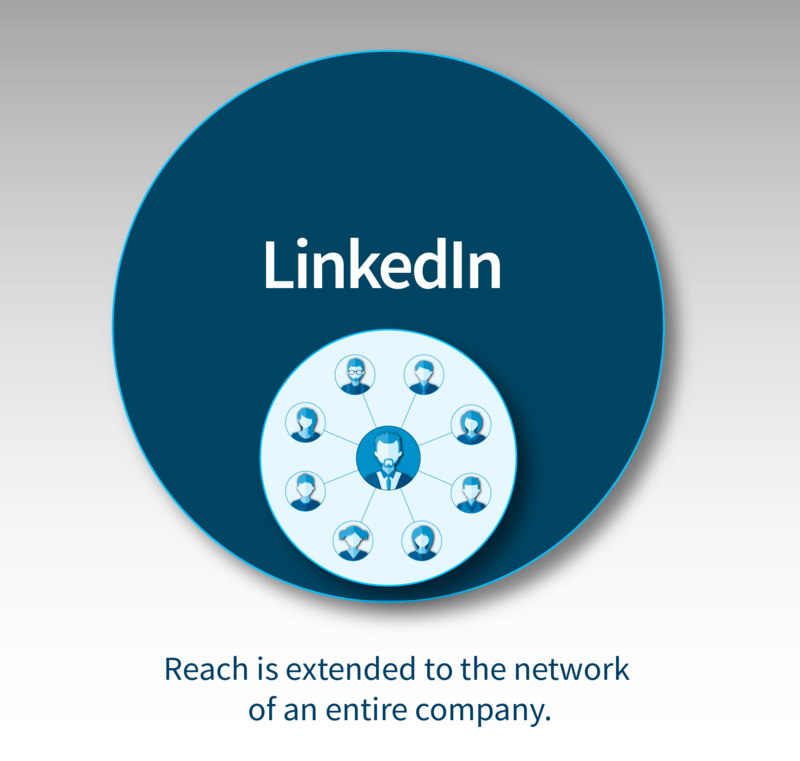 Here’s how your sales team can harness the reach of other LinkedIn personal networks. If you’ve been using LinkedIn as a sales tool, you’ve likely experienced how much easier selling can be when you have the benefit of a mutual connection. As you grow your network, your network of mutual connections grows with it. Sellers who reach out to buyers through their mutual connection are more successful than those who just reach out cold. When using LinkedIn as a sales tool, you are limited only by your network, but when it comes to growing your network, there is only so much you can do. LinkedIn Sales Navigator is the best version of LinkedIn for salespeople. TeamLink is a Sales Navigator feature that allows your team to tap into the networks of all your sales reps, even if they’re not directly connected to one another. This powerful feature gives your reps access to far more warm introduction paths than they would have through their individual networks. At LinkedIn, our reps on average have 1,490 connections - but through the power of TeamLink, they’re able to find warm introductions into as many as 4.7 million people. Many high value relationships to buyers exist within your organization, whether they’re the relationships of your senior executives or cross-functional groups within your organization. These relationships most likely will go unnoticed. There is no way for sales professionals to easily and systematically understand these connections. With our newly rolled out Sales Navigator Enterprise Edition, there is a way for you to leverage these high value relationships across your organization. You can now use TeamLink Extend to include up to 1,000 additional people outside of your direct sales organization – even if they don’t have access to Sales Navigator. To invite people, you just need their email address. Once they receive the invite, they can opt-in or decline to share their connections. 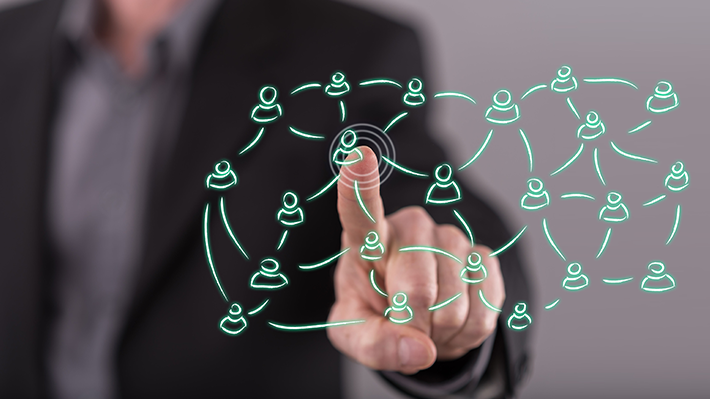 If you would like to expand the reach of TeamLink further, possibly to your entire organization, you now have the ability to buy additional blocks of TeamLink Extend seats to tap into the network of more individuals within your company. 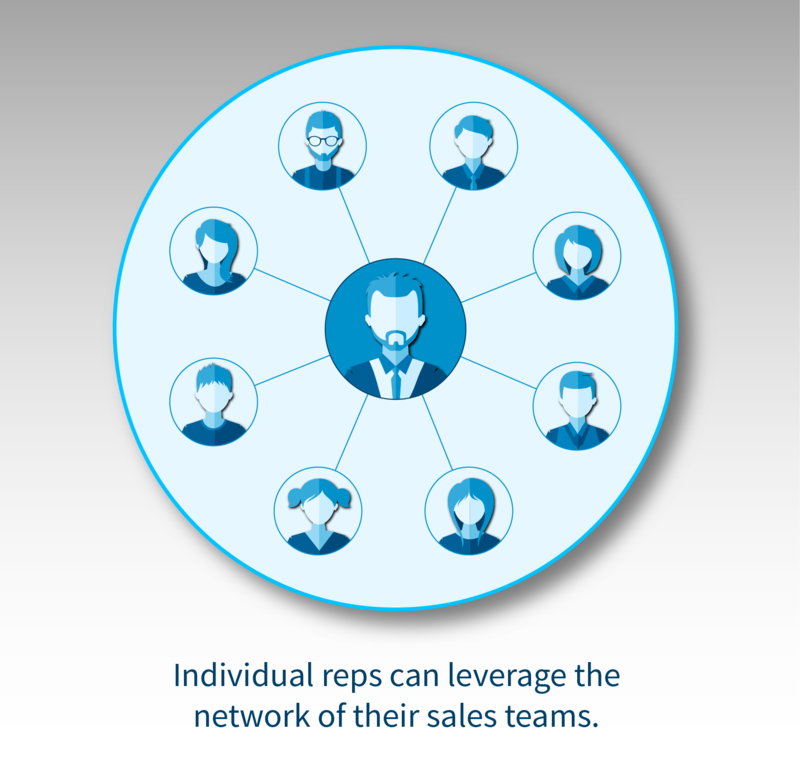 If your organization runs multiple instances of Sales Navigator, you can tie them together using TeamLink Groups. This allows you to share TeamLink connections across all users, without losing the ability to independently manage and administer Sales Navigator locally within your department. You can even use TeamLink Groups for scenarios like M&A or when you’d like to share connections with your partners and vice versa. For example, now that LinkedIn is part of Microsoft, we've connected the networks of all our sellers globally using TeamLink Groups so that LinkedIn reps can access Microsoft connections and vice versa. 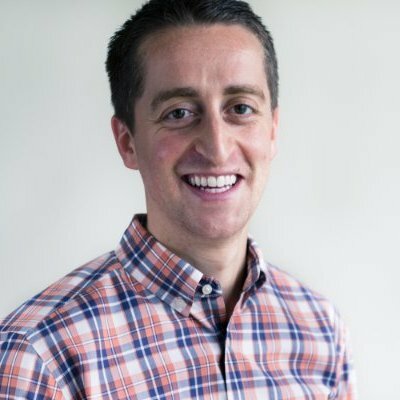 Combined, this expands our sales team’s network reach to over 10 million unique connections. If you’re interested in configuring TeamLink Groups, please reach out to LinkedIn Sales Solution Support.